Skiing Vacation in Leogang - we make it happen! 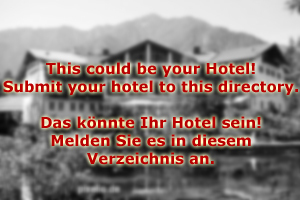 Welcome to Hotel Leogang! We are situated at the centre of the Skicircus Saalbach-Hinterglemm / Leogang and thus, right in the middle of one of Austria′s most famous skiing areas. Leogang is a small community with excellent links to the slopes of the Skicircus and its 200 kilometres of managed slopes. Whilst Saalbach-Hinterglemm are party places that target a young crowd, Leogang is more family friendly and more suitable for those, who don′t need to be at the centre of the party. Hotel Leogang is a family-owned and run place, a 4-star hotel that has decades of experience in organising skiing holidays for individuals, families or groups. Please note the section on packages on this website. If you don′t find anything that will appeal to you, just send a request with your specific needs to our reception team and we will arrange for a package! Hotel Leogang is very service oriented, our staff is known for being extremely friendly and so are the skiing schools, ski rental companies and other firms that collaborate with us. 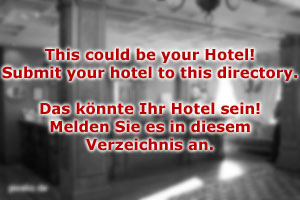 All our rooms are newly furbished and in exceptionally good conditions: We have refurbished the entire hotel in 2007. Modern furniture and great facilities make Hotel Leogang one of the best equipped in the area. We offer single rooms, double rooms in three different categories and suites. Our four suites come in different themes: One is rustic, in traditional Austrian, Alpine style; one is modern, arranged by a design company from Berlin; one is retro-1950ies and refers to the time when Hotel Leogang opened (it includes some pieces of furniture from the original rooms); one is Asian and comes in particularly plain, elegant style. We are happy to arrange your skiing holidays, but don′t forget about the summer season: Mountain biking, cycling, hiking and other Alpine sports can be done in Leogang and surroundings. The friendly staff at Hotel Leogang will be happy to assist you in choosing the right activities for your specific interests. We are looking forward to welcoming you in Leogang!